We will prepare students for lifelong learning and continual growth through creative and rigorous online learning pathways and diverse learning communities. Jeffco Virtual Academy, formerly Jeffco's 21st Century Virtual Academy, opened in 2009 with 190 students. We have since grown to serve over 1,000 families throughout Colorado through both part-time and full-time enrollment. 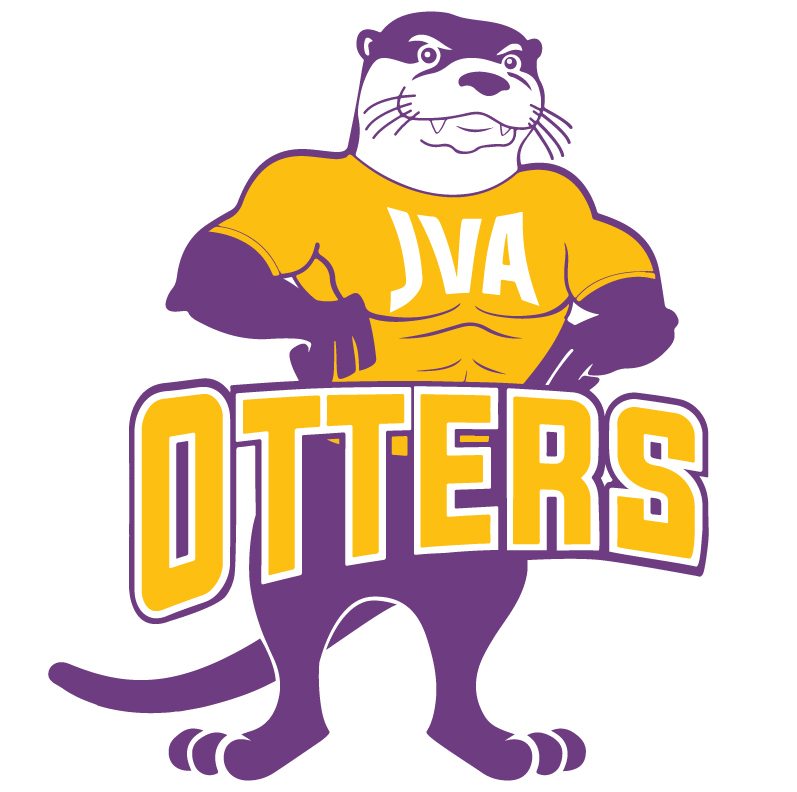 In 2013, our students chose our school mascot, Ollie the Online Otter. We offer educational options for 6-12 grade students who reside in Colorado. We are proud to offer 4 programs: Middle School, High School, Targeted Actions to Graduation (TAG) and Credit Recovery. We also partner with many other schools, primarily in Jeffco, but throughout Colorado, to enroll groups of students providing them additional class options. We are fully staffed with with Administrators, Counselors, Community Liaisons, Learning Specialists, an Instructional Coach, Instructional Technology Coordinator, School Psychologist, TAG Coordinator and office staff including a Principal/Financial Secretary and Registrar/Attendance Secretary. Our teachers are highly qualified and create effective lessons for students in a virtual setting following the state-approved curriculum. Students can choose from a variety of courses and participate in activities/events both virtually and in-person. We have Back to School Night, Conferences (virtual and face-to-face options), parent help sessions, etc. We are just like any other Jeffco Public School, we're just based primarily online!